Homehd_bollywood_movieKartik Aryan told the truth, is Rakesh Sharma's biopic lead actor? India's first astronaut Rakesh Sharma's biopic is not able to get the star cast final. Following the announcing of this film, the name of Aamir Khan was first named for Rakesh Sharma's character. But Aamir refused to do this film because of his second project. After this, the name of Shahrukh Khan started to be discussed. They also left the movie later. After this, one of the Vicky Kaushal, Rajkumar Rao and Kartik Aryan, came to the news of playing a lead role in this film. But now Kartik Aryan has also given a statement about the film and has said that he is not even a part of the film. 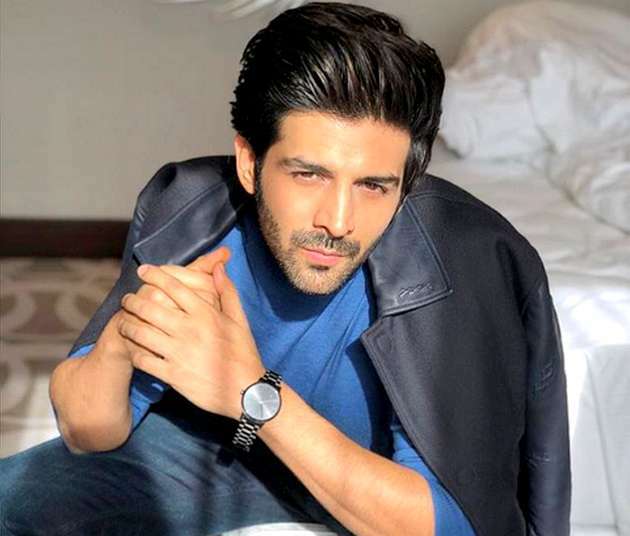 Kartik's spokesperson said, "We got to hear that Kartik Aryan was approached for Rakesh Sharma's biopic. But let's say there is no such thing. All such stories are false. Now it will be interesting to see how long the director of the film managed to get rid of the film's lead actor. After the success of Kartik Aryan Film Sonu's Titu Sweety, she is now in the promotion of her upcoming movie Luca Chhupi.